CGP and the Maureen and Mike Mansfield Foundation are pleased to announce the recruitment of a new group of participants for the U.S.-Japan Network for the Future. This program was launched in 2009 to foster a new generation of Japan specialists. 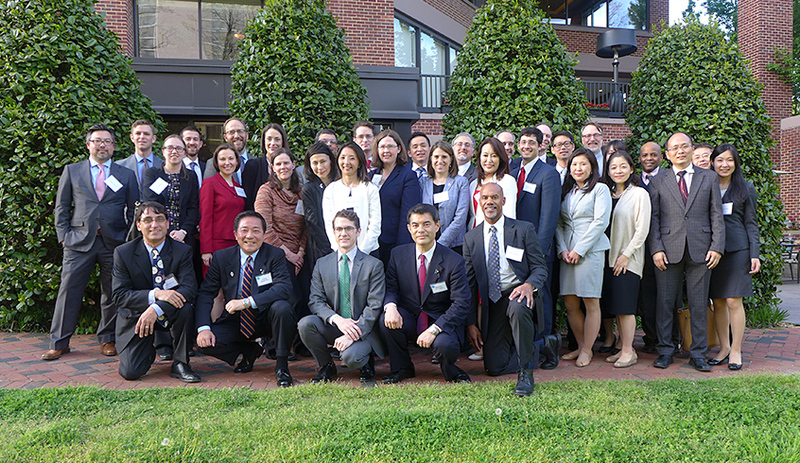 The four existing cohorts of Network for the Future scholars regularly have met over the program’s nine-year history to build their knowledge of Japan, their policy expertise, and their contacts in Japan-related policy and academic circles. CGP and the Mansfield Foundation are pleased to make this opportunity available to a fifth group of emerging Japan specialists. Up to twelve U.S.-based participants and up to two Japan-based participants will be selected for this Network cohort. Applications are due January 15, 2019 and should be submitted to the Mansfield Foundation. A selection committee will review the applications and participants will be announced the end of March 2019. U.S.-Japan Network for the Future Cohort 5 Applications are Open!